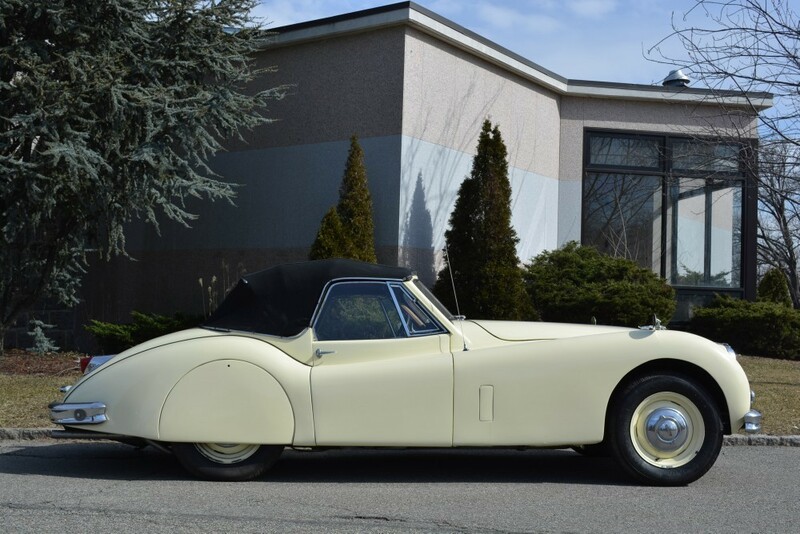 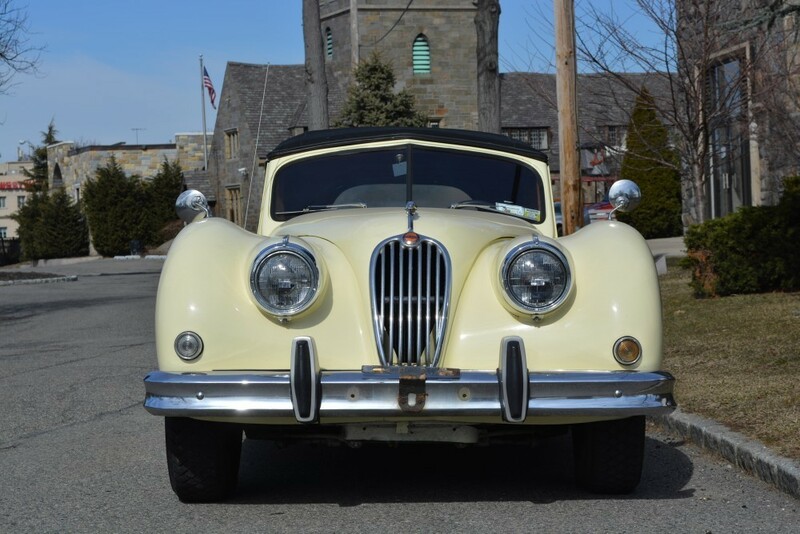 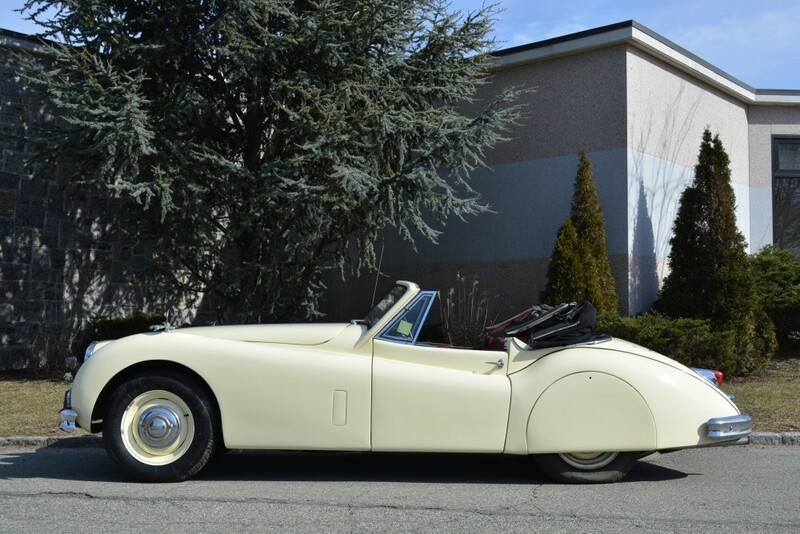 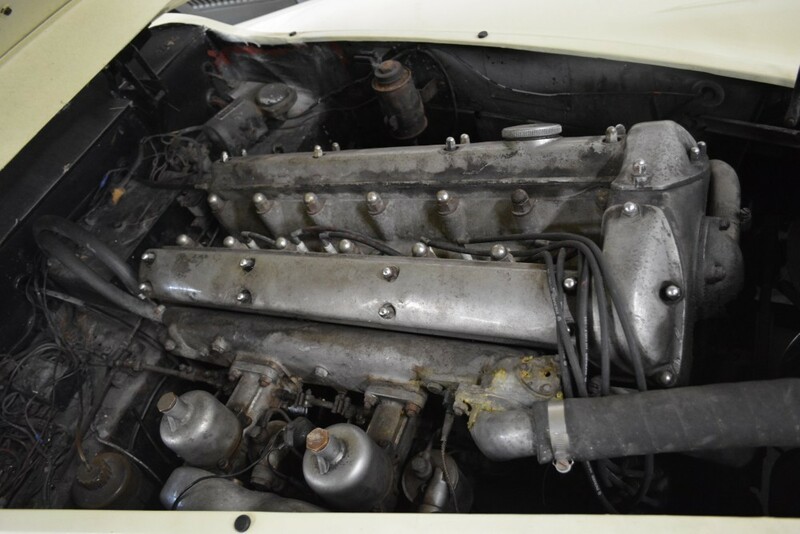 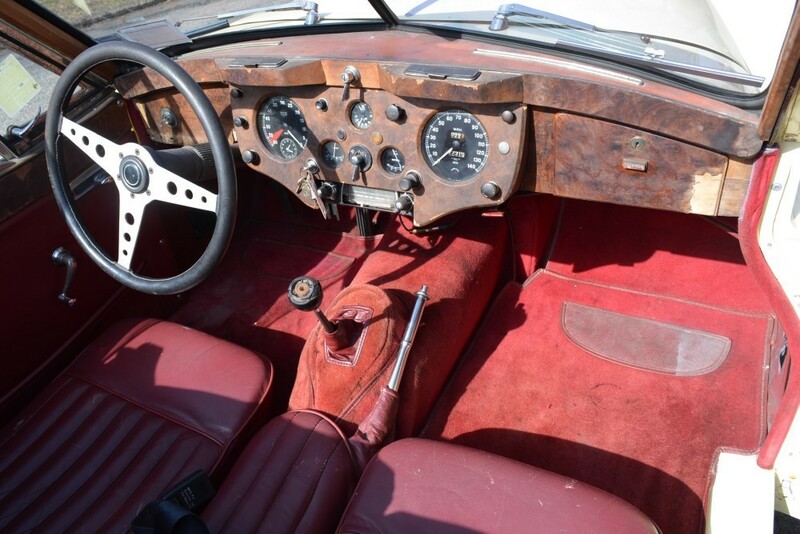 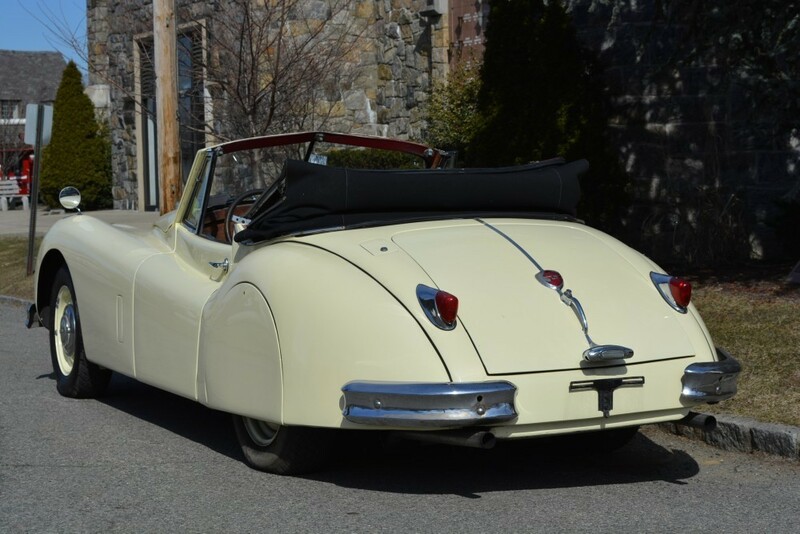 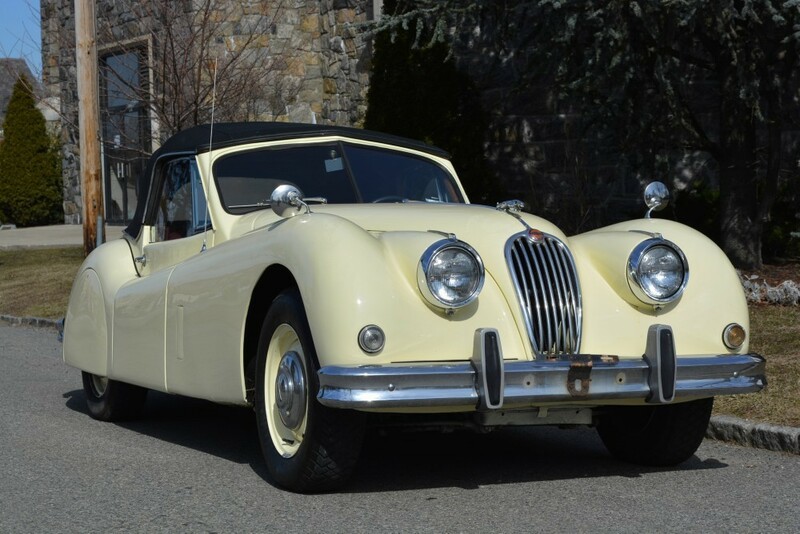 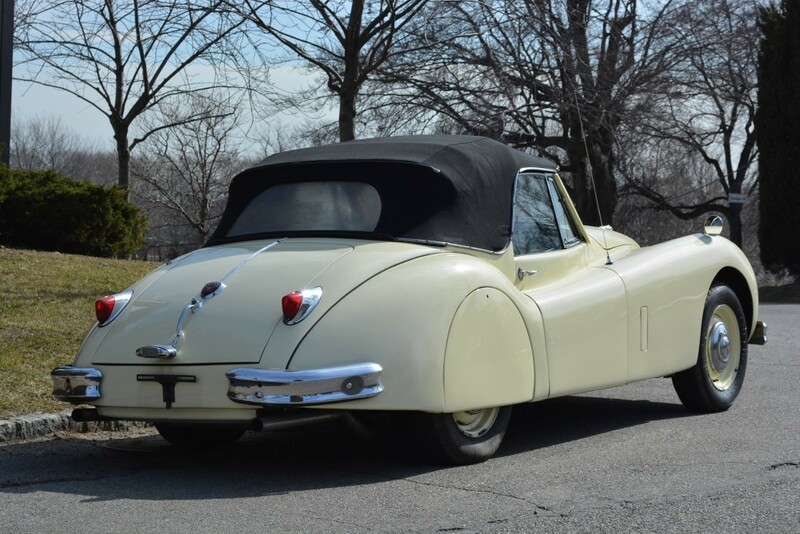 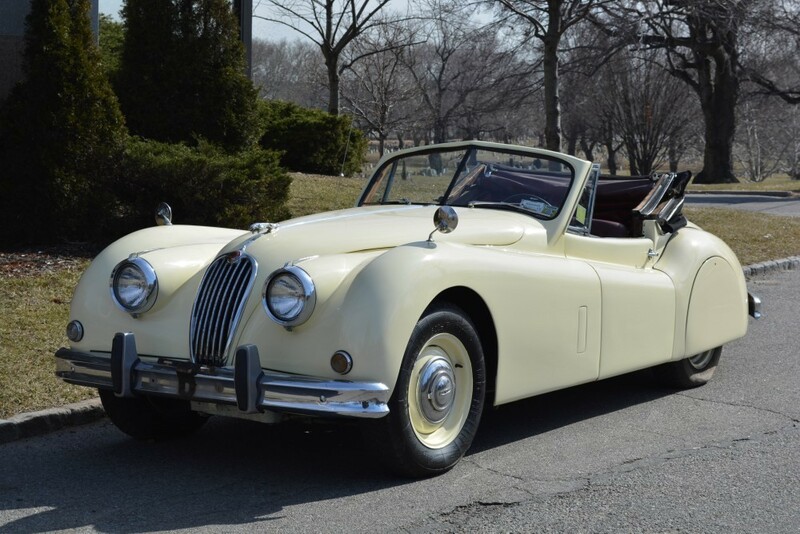 This 1957 Jaguar XK140 DHC is a very nice matching numbers example with factory overdrive. 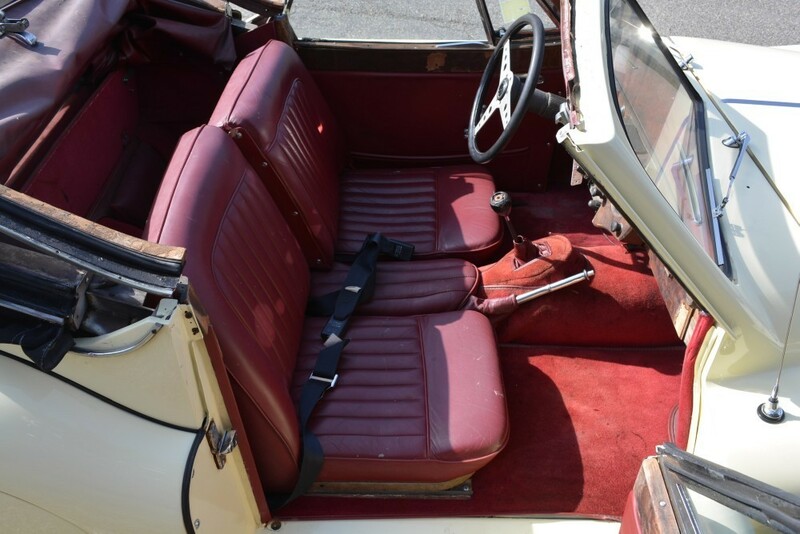 Primrose yellow with burgundy interior. 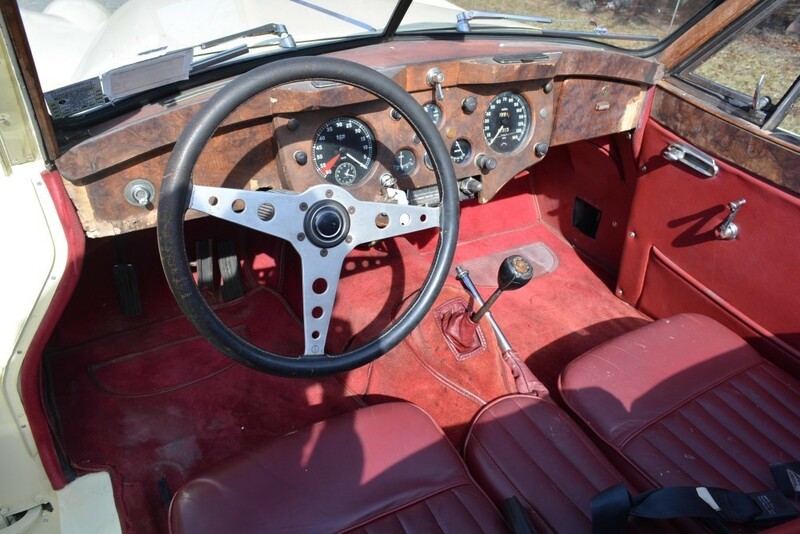 Same owner for the last 40 years and a mechanically superb driver.